Hi! 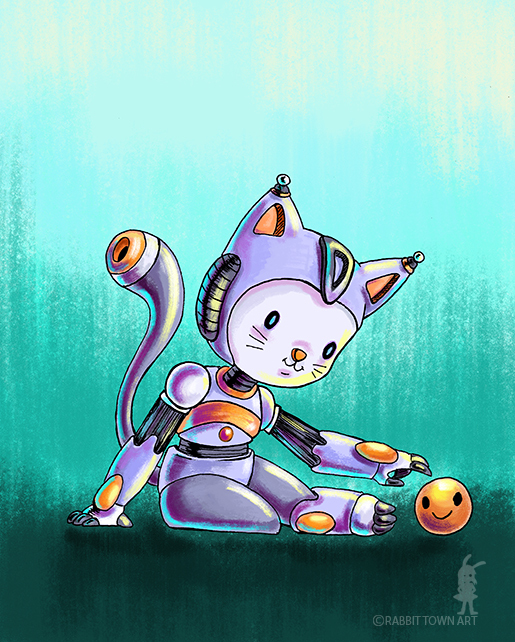 Here's my second catobot. Might be nice to continue with the series, I have so many projects I want to do but not enough attention span at the moment.